We create powerful presentations and pitch decks for corporate executives, producers, and entrepreneurs alike. 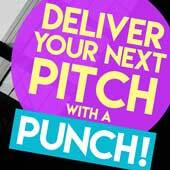 Located in Los Angeles, we specialize in designing pitches for television and streaming media. Let us help “WOW” your next audience with a bold, fresh presentation. We are all judged by our first impression: good or bad. Are you trustworthy? Dedicated to excellence? Are you the best in the business? All of these questions will be answered in the mind of a potential buyer when they see your logo. We will create a top-notch, professional brand for your business! 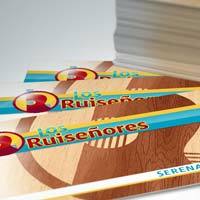 Business cards, brochures, and flyers are an essential way to reach many customers. TKD works together with printers throughout Los Angeles to bring projects from initial sketches to final printed material. Drop us a line and tell us about your next project! Motion Graphics & Promotional Videos. Troy Kendall Designs creates broadcast quality graphics for television and the internet. We create show titles, graphics packages, sizzle reels, and animated segments for various media outlets. Check out the reel and contact us for your next project. For most businesses, their website has become a “storefront.” Today’s consumers are searching online before they even step foot in the door! 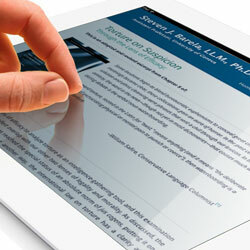 We understand the demand for a strong online presence, and our goal is to deliver that impact for your business.